WASHINGTON, DC – A recent report paid for by the Republican National Committee to demonstrate frivolous spending in Obamacare shows that 1 in 5 handicapped are milking their disabilities to gain the public’s sympathy. 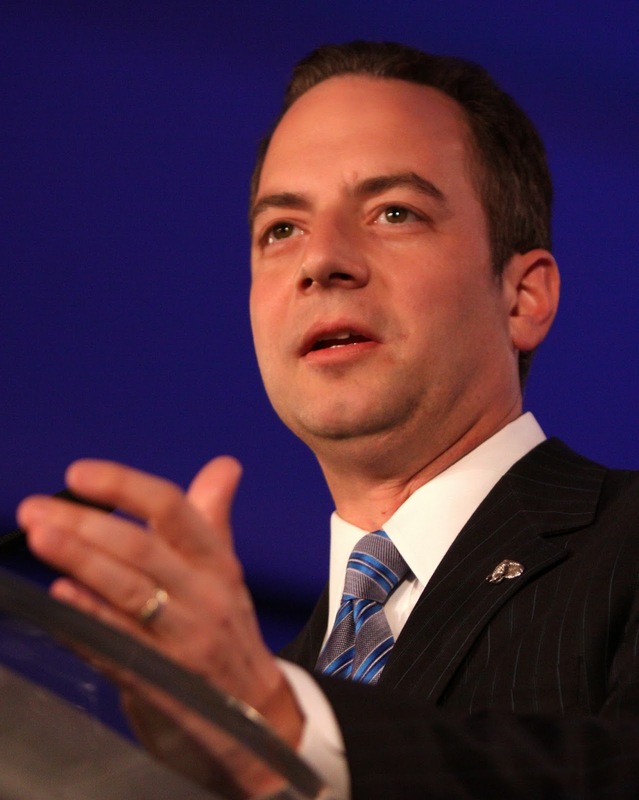 “We wanted to reveal to the American people the truth about healthcare spending in America,” said RNC Chairman Reince Priebus, standing in front of a poster-sized pie chart with 20% of it labeled “Fakers.” The study had numerous examples including a man living in poverty on the south side of Chicago who uses a state-funded wheelchair despite the fact that he “clearly has legs.” “Don’t be duped by their crutches, seeing-eye dogs, or special education teachers,” said Mr. Priebus. “Some of these so-called ‘disabled’ are simply out to rob you of your hard earned dollar, and they have Obama wrapped around their allegedly crippled finger.” He then held up a picture of a 24-year old girl who is currently on her parent’s health plan in accordance with Obamacare and, using air quotes, said she was “diagnosed” with “multiple sclerosis.” “Looks fine to me!” Another study was released today showing that some people with severe mental disabilities never get diagnosed.